I have been friends with this village for many years since young Balaji invited me to his house. Now the very small children I first photgraphed have grown into young teenagers and have become affectionate friends who come to visit me at the guest house. My chief friend thare is Barath Kumar (also called Balu) who took many of the pictures. 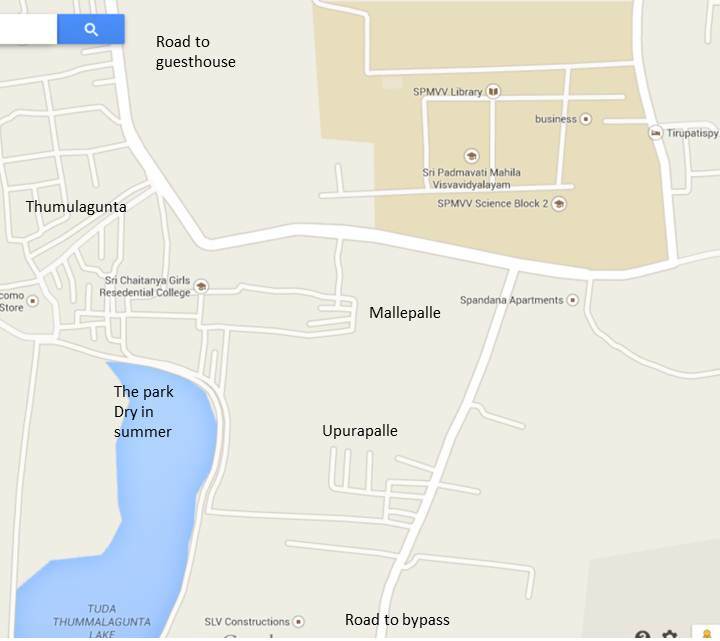 I have divided the pictures into Mallepalle itself, the Park, my friends in Mallepalle, my Mallepalle friends at the guest house etc. The large numbers of pictures is provided for these friends. Venkataramana (one of my 1st young friends in Mallepalle; now a heavy family man). Outside the small temple that is on way into the village. In the background is a block of flats, one of many threatening the rural nature of the village. Balu's cousin at the temple with the advancing flats behind. Looking at a girl in the flats: "sshe is not eligible for us sir"
In the playground area; Balu's house in background. Balu's sister. Am I really so remarkable? Ladies playing a game of ?